With their ill-fated raid on the monastary at Glendalough torn apart by betrayal and defeat, Thorgrim Night Wolf and his handful of survivors from the crew of Sea Hammer find themselves in desperate and tenuous straits. 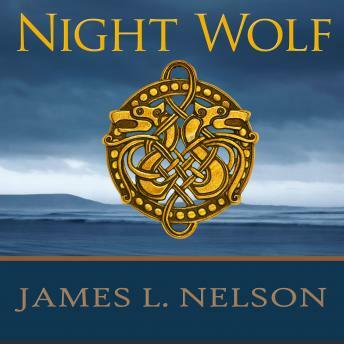 Stranded far from the safety of Vik-lo, surrounded by enemies, and with barely enough men to work the longship's oars, the Norsemen must make their way back through a dangerous and uncertain country. Thorgrim, however, is not interested in mere survival. His one thought, his one desire, is to take revenge on those whose treachery led to the slaughter of so many of his men. Assembling an ad hoc army of unlikely allies, Thorgrim leads his warriors to a final showdown that can end only in his enemies' death or his own.